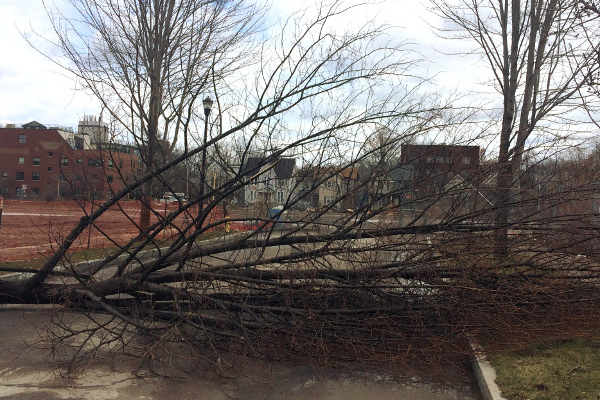 The recent Wind Storm in Monroe County caused extensive damage to trees and power lines. Homeowners across the region are in need of Expert Tree Services for the Storm Damage on their property. 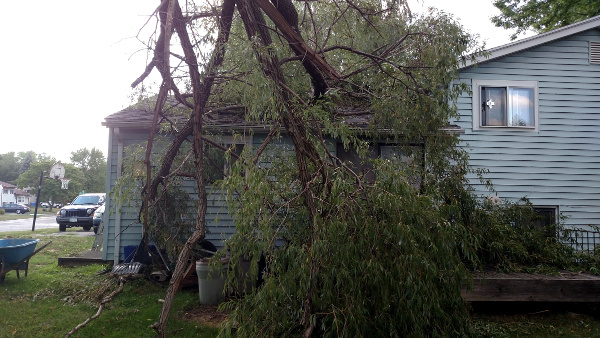 Do you have Storm-Damaged Trees on your Property? Are you looking for a complete Tree Services Company in the Rochester NY region? Contact ArborScaper today to receive a Free Estimate from one of Rochester’s most experienced Tree Service Professionals. Call (585) 413-1388 or send an email to: info@arborscapertree.com. 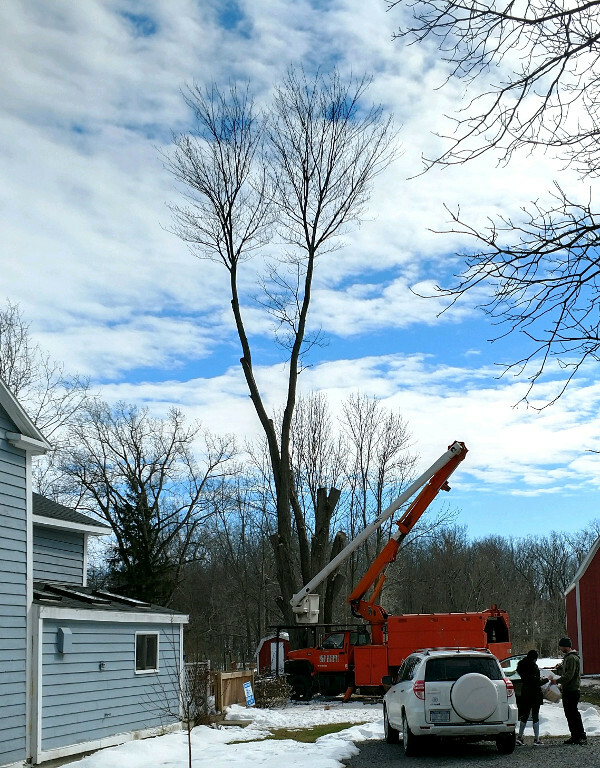 ArborScaper Tree & Landscape provides complete Tree Services, from Tree Removal to Tree Trimming & Pruning, as well as Stump Removal. Of course, our work is fully insured, and your satisfaction is completely assured. Note: Tree Services including Tree Removal, Tree Trimming & Pruning, Stump Grinding & Stump Removal provided throughout Monroe County NY and the surrounding regions. Contact the company for your estimate today.